After coating process, the exposed copper conductor surface of FPC may have adhesive or ink pollution, oxidation and discoloration caused by high temperature process. In order to get attached the coating of good adhesion, the conductor surface contamination and oxide layer must be removed to keep surface clean. 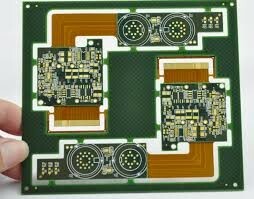 It can be said that the pre-treatment cleaning process will have a significant impact on the basic characteristics of the flexible printed circuit board, you must pay full attention. keep surface clean is very important.